This resource can only be downloaded by members. To download this resource, become a member by purchasing Membership: Free, or log in if you are a member. 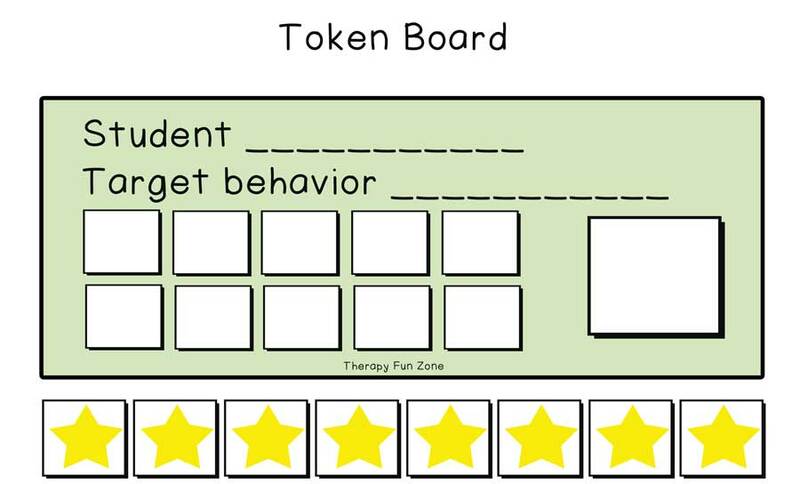 Token boards are very useful for working with students who have behaviors that you would like to help them with. 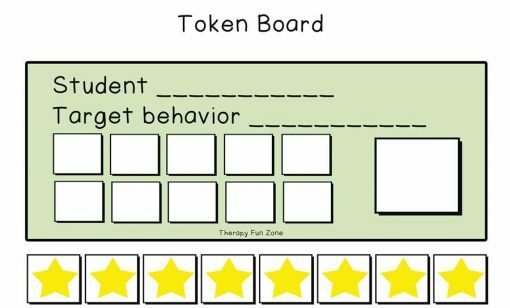 They are a system that is used to reward the preferred behavior by earning the tokens for doing what is expected of them. Included are two token boards, one with 6 stars to earn, and one with 11 stars to earn.